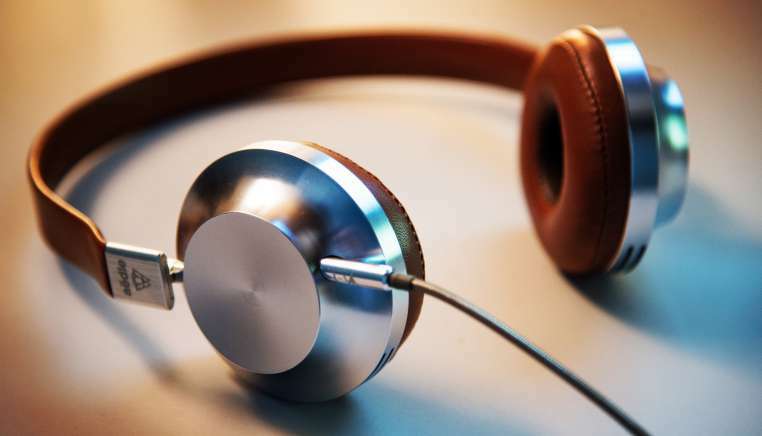 Investment-related podcasts have increasingly become both a source of distribution for asset management organisations and an avenue via which investors are consuming new information. After trolling the internet on your behalf, here are some of the best podcasts that we could find. Tune in as State Street Global Advisors discusses portfolio optimization, Meb Faber conducts insightful interviews with other investment professionals, or Adreesson Horowitz waxes poetic about all things VC. Please let us know if your favourite podcast isn't listed, and we'll see if we can include it for the next go-round. Pitched at an introductory level, this podcast centres around a series of in-depth conversations with experts from State Street Global Advisors with the aim of bringing investment processes to life. This podcast series by DWS Asset Management explores trends and developments within sustainable finance. CFA Institute Take 15 Series: 10-15 minute interviews with leading practitioners on timely topics in market and credit risk as well as ethics. J.P.Morgan’s Center for Investment Excellence is a library of podcasts that are organised into topic categories such as fixed income, sustainable investing, or themes arising from their ‘Long-Term Capital Market Assumptions’ publication. Employees from throughout Goldman Sachs share their thoughts on market-related developments and issues affecting the global economy. Brewin Dolphin produces regular analysis and commentary on the events that are shaping their client's worlds. Their podcasts feature interviews with leading figures from politics, business and economics. David Brodnick interviews experts from across BlackRock's business lines about economic and market-related issues. Each week, Meb Faber discusses the craft of investing, helping you uncover new and profitable ideas in the global equity, bond, and real asset markets via interviews with top global investment professionals. Appearing on almost every list of top financial podcasts, Lukasz Musialski and Leo Severino of The Wall Street Lab interview top financial professionals in a variety of fields. Michael Batnick and Ben Carlson of Ritholz Asset Management present a show about markets, investing, and life in general. New episodes are released every Wednesday. Marc Andreessen and Ben Horowitz are household names in the VC industry. Their a16z podcast discusses cultural trends, the future of technology, and other topics with global thought leaders. In 2014, Harry Stebbings founded and began hosting this short podcast; he has since interviewed VCs from over 200 firms and amassed a significant library of content.